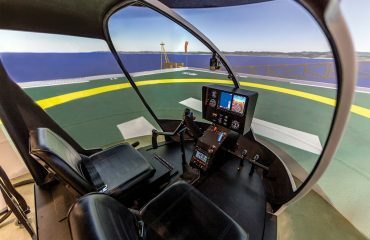 As sub-contractor, Frasca will provide ten FSTDs as part of the ground based training systems (GBTS) for the TH-57 helicopter which will be used for initial rotary wing training at NAS Whiting Field. 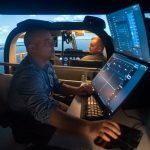 The Frasca built training systems will include seven Level 7 TH-57 FTDs and three Level 6 TH-57 FTDs. The level 7 FTDs will feature Frasca’s Motion Cueing System (FMCS™) which was designed specifically for rotorcraft simulation, and a 240° x 70° field of view visual display which includes chin bubble coverage for hovering and advanced helicopter manuevers. 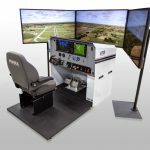 The Level 6 FTDs will feature a 180° x 40° field of view display system and a vibration system. 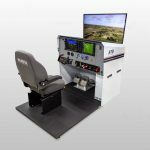 All ten devices will include a Frasca debrief station for after action review (AAR) and to enhance the aviators learning and training experience. 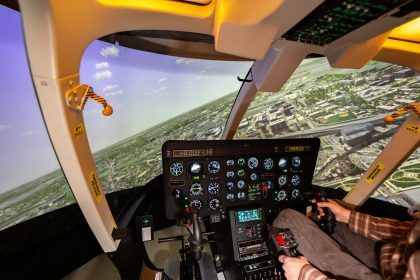 There will also be one remote central control station where personnel can act as an instructor or ATC controller for any or all of the FTDs. The FTDs will all be reconfigurable between the Bravo and Charlie versions of the TH-57. 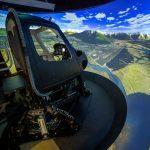 They will also be fully enclosed for NVG training capability and all ten FTDs will be networked to create a realistic synthetic training environment for real-world training scenarios and formation flying. 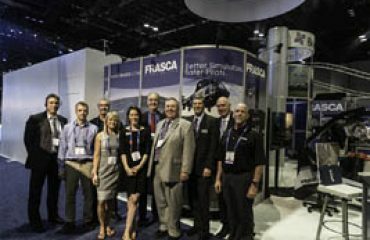 The devices will include Frasca’s SimAssist™ instruction tool and Blade Element Modeling for edge-of-envelope flight maneuvers including retreating blade stall, vortex ring, loss of trail rotor effectiveness and settling with power. Aechelon Technology will provide all of the Image Generators in support of this program. Aechelon Technology will supply its new pC-NOVA™ v8 Image Generator featuring Aechelon’s pC-NOVA software-based runtime engine. Aechelon will also provide high fidelity multi-spectral visual and sensor databases, 3D moving models, and a variety of airfields.